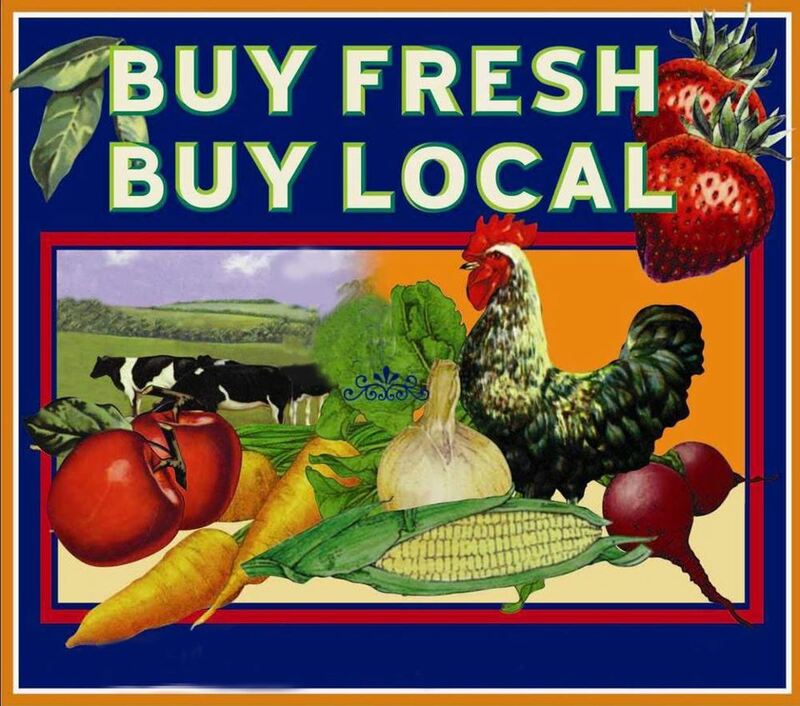 The Greeley County Farmers’ Market is currently gearing up for the 2013 spring and summer growing season. 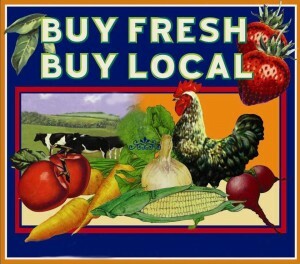 The Farmers’ Market will kick off on Saturday, June 1, 2013 in the parking lot east of Elliott’s GastroPub. To learn more about the market or to sign up to become a vendor, please visit the links below. For more information, contact Dayna Bechard Elliott at (620) 376-2277 or Christy Hopkins at (620) 376-2548 or send an email to greeleycountyfarmersmarket@gmail.com.